Designed and manufactured in Australia specifically to mount solar panels with a frame thickness of 25mm up to a width of 540mm. 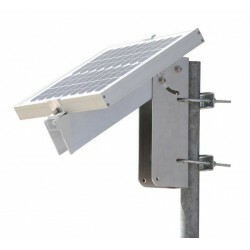 They are intended for mounting on a 50 to 60 mm diameter secured steel pole or a wall. 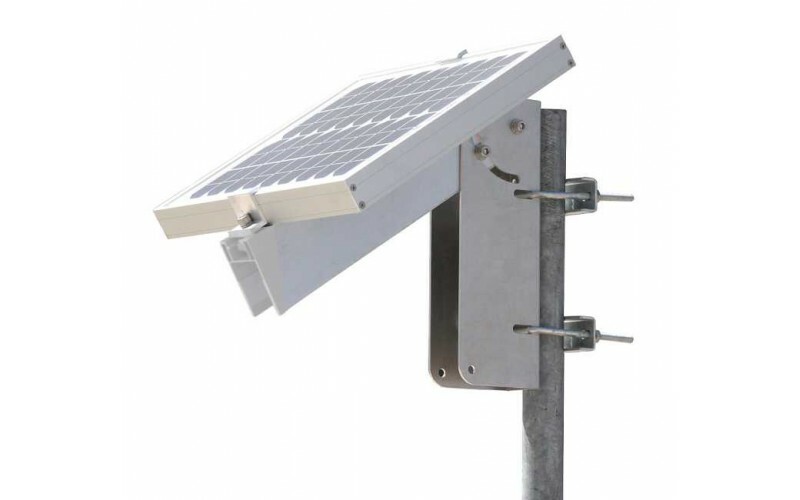 Bracket has a slot so the distance between the clamps can be adjusted to fit various solar panel widths up to the maximum allowable by the length of the bracket. Complies with Australian/New Zealand Standards on wind actions (AS.NZS 1170.2:2011).